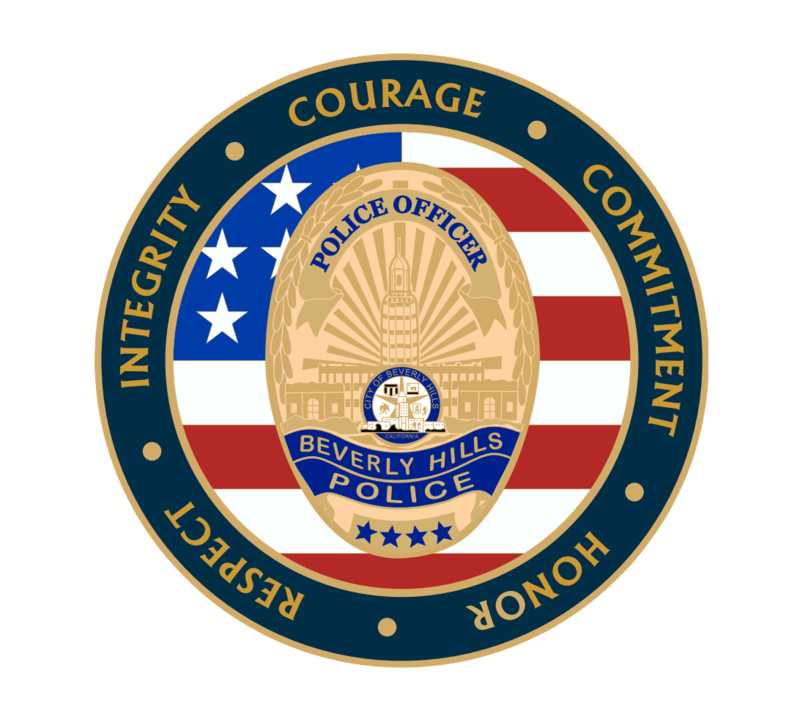 The Beverly Hills Police Department is committed to providing the highest quality service to the community and welcomes all feedback about its members. The following form is available for complaints about an employee or the services you received from the Police Department. Should you have any further questions, please contact us via email or phone.